As the Democrat party is on the verge of electing a new DNC chairman, law professor and activist Alan Dershowitz says he will leave the Democrat party. 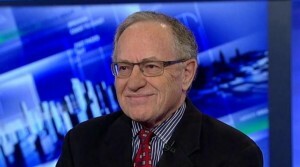 Dershowitz claims that he will quit the Democrat party and become an Independent. Although he says, he is not leaving the Democrat party, the Democrat party has left him. The question remains, just how far left is the Democrat party about to go with this key vote today and are they ready for the backlash of their decision? Alan Dershowitz is correct, the Democrat party has left many as this party has become so far fringe-left, that it is not even recognizable anymore. There has been powerful push from the hard-left of the Democratic Party, led by Sen. Bernie Sanders, I-Vt., to elect Rep. Keith Ellison, D-Minn., as chairman. If he is elected, I will quit the party after 60 years of loyal association and voting. I will become an independent, continuing to vote for the best candidates, most of whom, I assume, will still be Democrats. But I will not contribute to the DNC or support it as an institution. Ellison has a long history of sordid association with anti-Semitism. He worked with and repeatedly defended one of a handful of the most notorious and public anti-Semites in our country: The Reverend Louis Farrakhan. And worked with Farrakhan at the very time this anti-Semite was publicly describing Judaism as a gutter religion and insisting that the Jews were a primary force in the African slave trade. This is how low the liberal media and CNN has sunk. 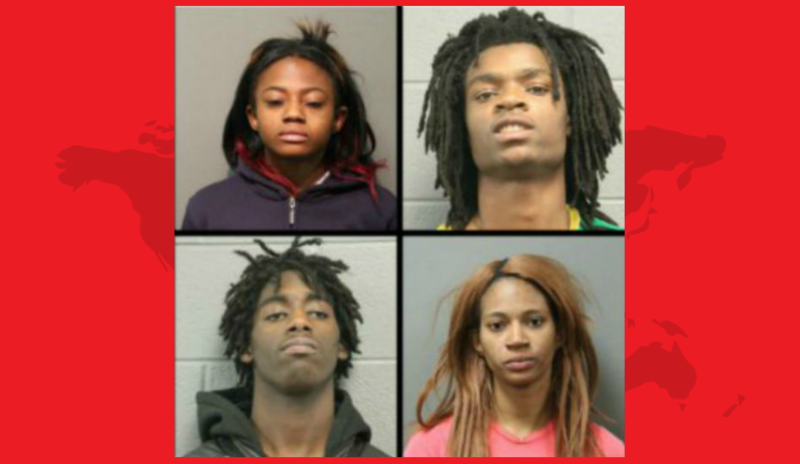 Yesterday, CNN anchor Don Lemon actually defended the viscous and despicable hate crime attack on a white, mentally disabled man by four black teens. Lemon stated, “I don’t think it was evil, just bad home training”. Are you serious? To not say what this was, is not only insane, it is racist. I am sure Mr. Lemon would have quite a differing opinion has the roles been reversed. How long can CNN actually employ this man? Hey Don, why don;t you have another drink. Symone Sanders, a CNN contributor who previously served as press secretary for Sen. Bernie Sanders’ (I., Vt.) presidential campaign, was skeptical on Wednesday night that the torture of a white man with special needs constitutes a hate crime. Sanders first denounced the crime, describing it as “sickening,” but then questioned whether the act should be described as a hate crime. 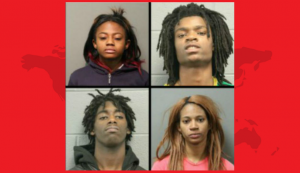 “Because someone does not like your political leanings and they do something bad to you, that is not a hate crime,” Sanders said.